L’homme armé – The armed man – has but one verse and a fabulous melody. It is like a door ajar, inviting us into a menacing world: “Everywhere it has been proclaimed that each man shall arm himself with a coat of iron mail. The armed man should be feared.” We don’t know its origin or who composed it, only that it emerged in the middle of the 15th century as a secular song in the French language. 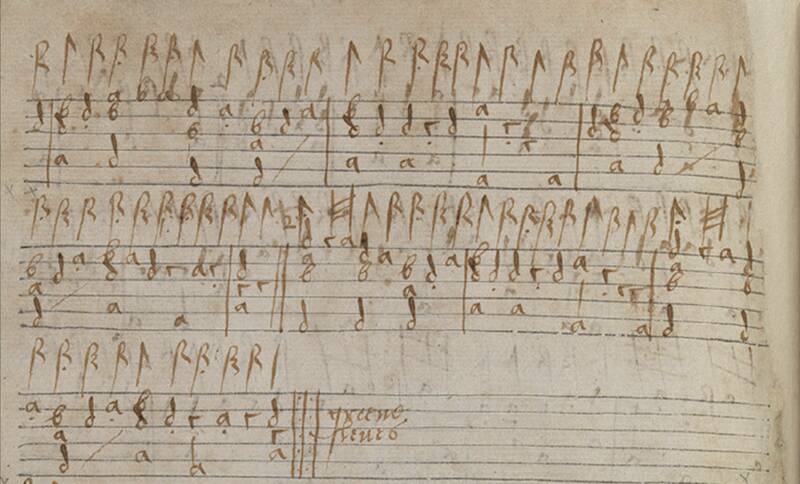 It enjoyed huge popularity across Europe among composers of masses, who incorporated its melody as a cantus firmus. Why did this single verse about fearing the armed man have such unprecedented resonance? The answer is in a disastrous military defeat in 1453 which cut to the very heart of renaissance cultural identity, a mirror to events and issues which strike at the core of our international identity today. 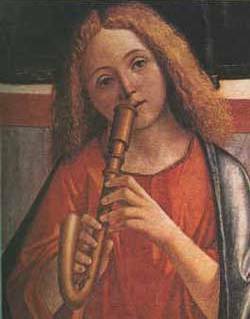 With a video of the melody arranged for lute, this article outlines the history and meaning of the song from the 15th century until the present day, including the roles of Sultan Mehmet II, Pope Pius II, and the sadly all-too-real Dracula, Vlad the Impaler. It is difficult to describe the joy to be had from a private viewing of the beautiful and tiny mandore in the Victoria & Albert Museum. The instrument, repaired in 1640 by the mysterious Monsieur Boissart and probably dated to c. 1570, is exquisite. You can view photographs and read my observations about it in the second of these three articles. The first article traces the history and pre-history of the mandore, with its origins in the lute and gittern familes. This, the third and final article, is a record of the design and making of a new mandore based on, but not a replica of, the V&A’s instrument. The affable and ever-accommodating maker was Paul Baker; the delighted and very lucky player is Ian Pittaway, the author of this piece. 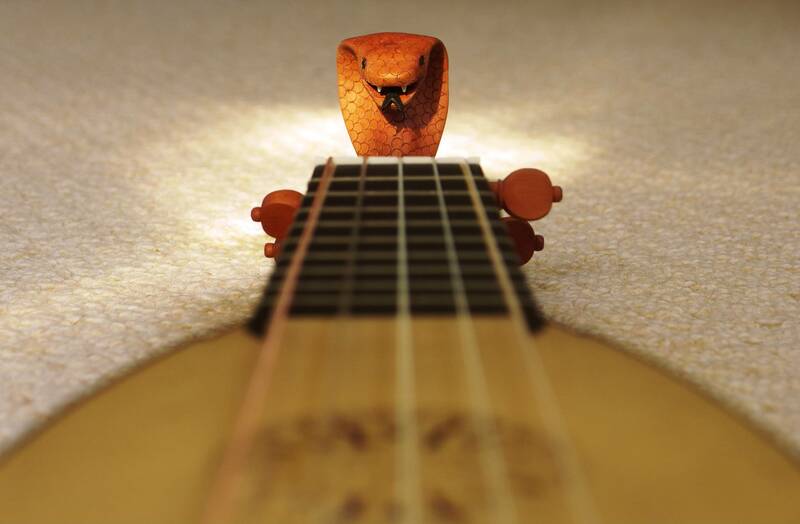 This was to be a new journey for us both: me never having played a mandore, Paul never having made one. Includes a video of the completed mandore playing 3 pieces from the John Skene mandore book of 1625-1635, accompanied by photographs of its construction. 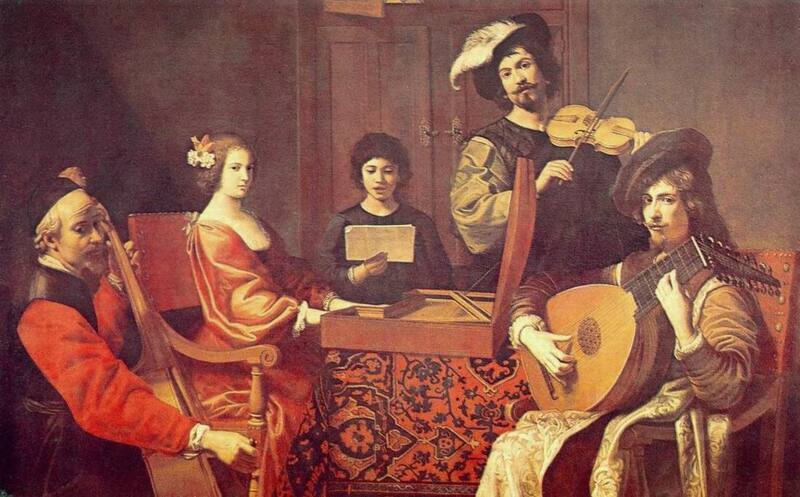 The lute’s beauty of tone, musical versatility and symbolic association with heaven made it once the most popular instrument in Europe, the ‘prince’ of all instruments. From the Arabian oud to the medieval, renaissance and baroque lutes, this article briefly charts the development and evolution of this versatile, beautiful and enduring instrument. We begin with a recording of a saraband by Ennemond Gaultier, one of the leading lights of the new French lute style in the 17th century. Left to right: Adrien le Roy, French lutenist, one composer of a passamezzo antico; William Kimber, English morris dancer and concertina player, one player of Bacca Pipes; Ralph Vaughan Williams, composer of Fantasia on Greensleeves; John Coltrane, jazz saxophonist, and Nomansland, trance dance band, both performers of Greensleeves. 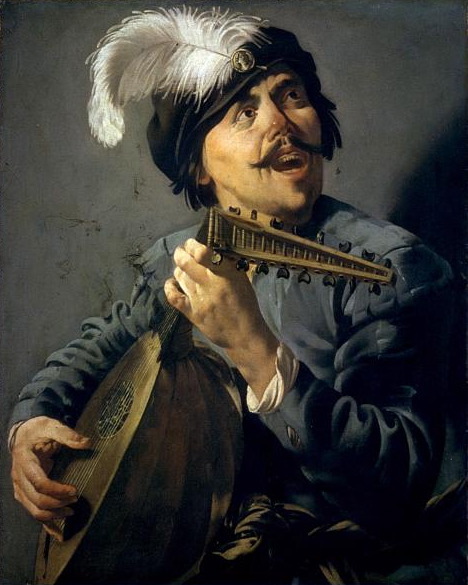 Greensleeves has captured the imagination of musicians for well over four centuries, testified by innumerous versions. 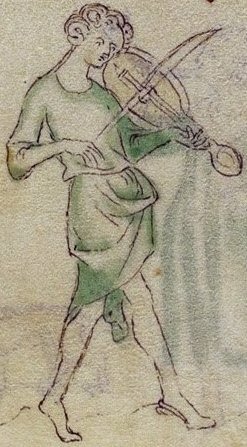 This, the third of three articles about the mythology, history and music of Greensleeves, gives an audio flavour of the remarkable versatility and vitality of the melody and song, an à la carte menu to choose from. We begin with versions of the passamezzo antico and romanesca which are the foundation of Greensleeves; then advance to the song on period instruments; the Playford dance; two Greensleeves morris dances; the Christmas song; Ralph Vaughan Williams’ classical version; then a range of more modern interpretations: folk, blues, bluegrass, country, pop, rock, punk, black metal, jazz, flamenco, disco, trance, dubstep, Vietnamese ballet … and the ice cream van tune. Greensleeves is well over four centuries old and is, even now, still going strong. 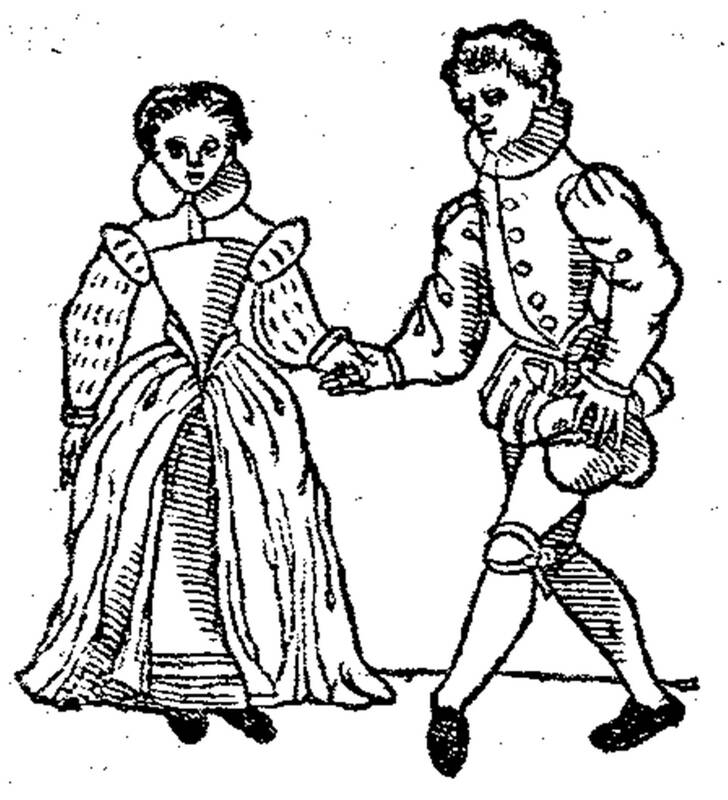 This is a song first published in 1580, its tune used for a wide variety of other 16th and 17th century broadside ballads; used as the basis for virtuoso lute playing; that William Shakespeare used for a sophisticated joke; a tune that John Playford published for dancing to; that morris dancers still jig and kick bottoms to; that has become a Christmas favourite; and that pop singers continue to sing. This is the second of three articles, looking at the song’s mythology, its true history, and video examples of its musical transformations. 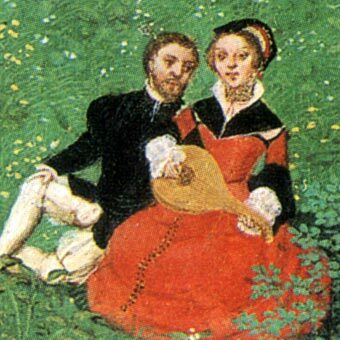 Greensleeves, composed anonymously in 1580, is a song which has been a magnet for fanciful claims. 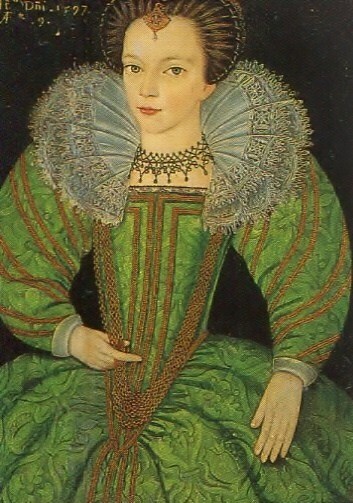 This article examines the claims that Henry VIII wrote it for Anne Boleyn; that Lady Greensleeves was a loose woman or a prostitute; and that the song has Irish origins. This is the first of three articles, looking at the song’s mythology; its true history; and video examples of its musical transformations. The history of a stunning 17th(?) century instrument, observations on its lutherie, and questions over its dating. In part 1 we looked at the pre-history of the renaissance mandore, tracing its family history in the mediaeval oud, lute and gittern. Now we examine one exquisite instrument, the Boissart mandore in the V&A, decoding its remarkable carvings and reconstructing its biography from the visible evidence of the changes it has been through. As far as I know, this is the first critical examination of the life of the Boissart mandore. All photographs by Ian Pittaway, included courtesy of the Victoria and Albert Museum, London. On all pictures, click for higher resolution view. 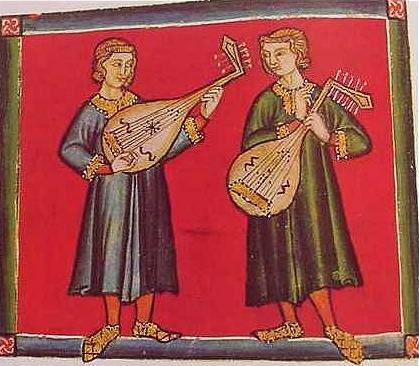 In the family of renaissance plucked instruments, the mandore is the result of a union between two mediaeval string families: the oud and the lute on one side, and the gittern on the other. The resulting offspring is a small instrument with a musically significant (but alas now largely unplayed) surviving repertoire. Some actual instruments survive, and there is no doubt that the most exquisite of these is the beautiful Boissart mandore in the Victoria and Albert Museum. This article and two to follow will: (1) trace the pre-history of the mandore; (2) examine the V&A’s beautiful Boissart mandore and attempt to reconstruct its personal history for, as far as I know, the first time; (3) describe the making of a new mandore based on the Boissart model.